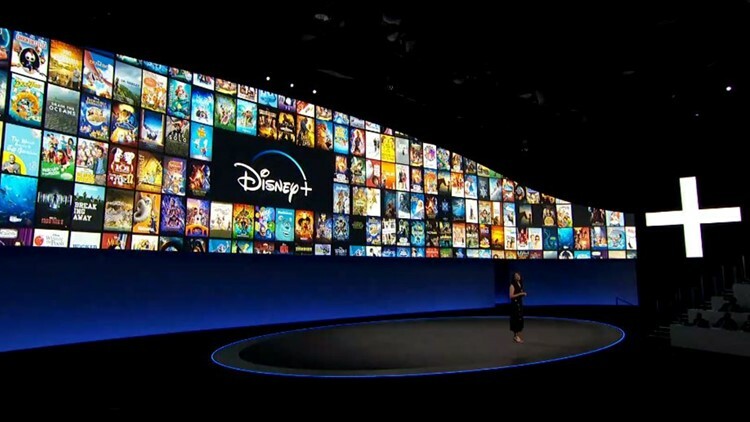 It’s official, Disney’s new streaming service, Disney+, will launch on November 12, 2019 in the U.S. and will be available for $6.99 a month. When the service launches it’ll feature Disney’s entire Signature Collection, which includes classic animated films. Everything’s coming up #DisneyPlus! @TheSimpsons will be making #DisneyPlus their exclusive home for streaming, starting at launch. Starting with the Walt Disney Studios slate, all of the films will be making their streaming debuts on Disney’s service.